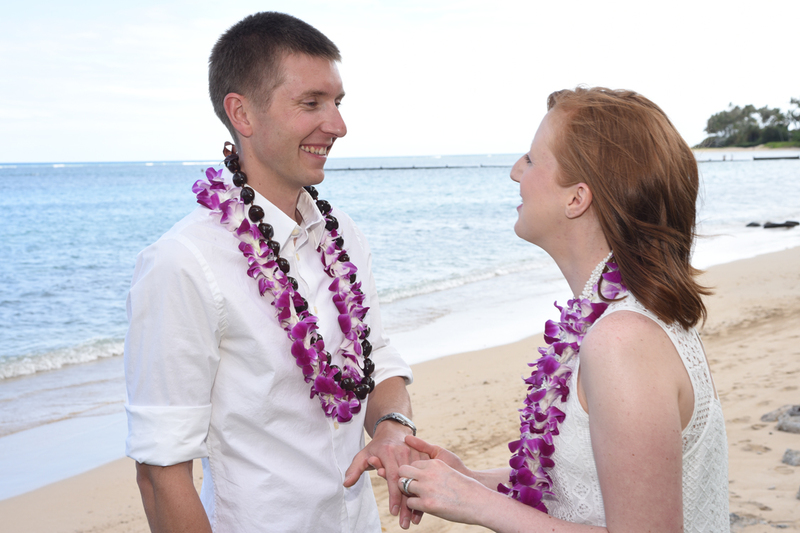 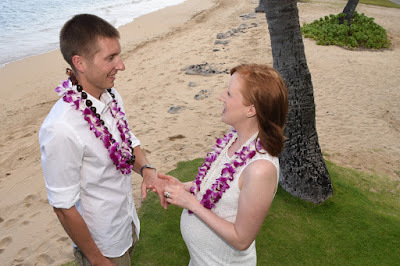 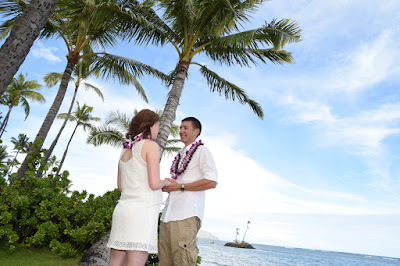 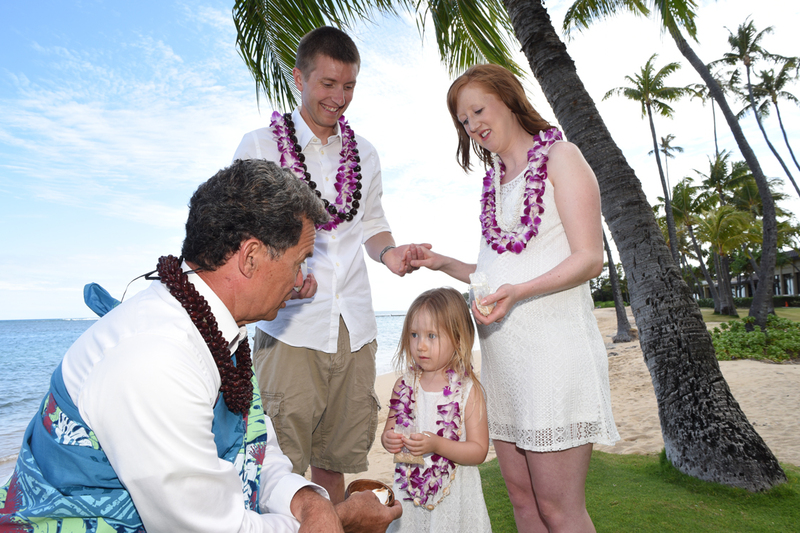 Jameson and Ashley visit Bridal Dream Hawaii again for their 5th Anniversary. 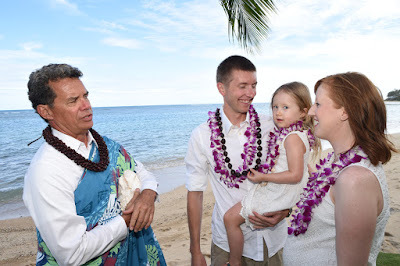 Their original wedding Minister (Rev. 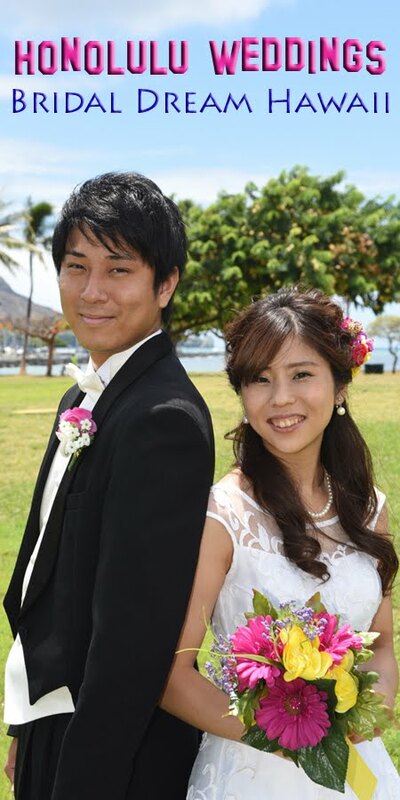 Kimo) performs their Vow Renewal again.